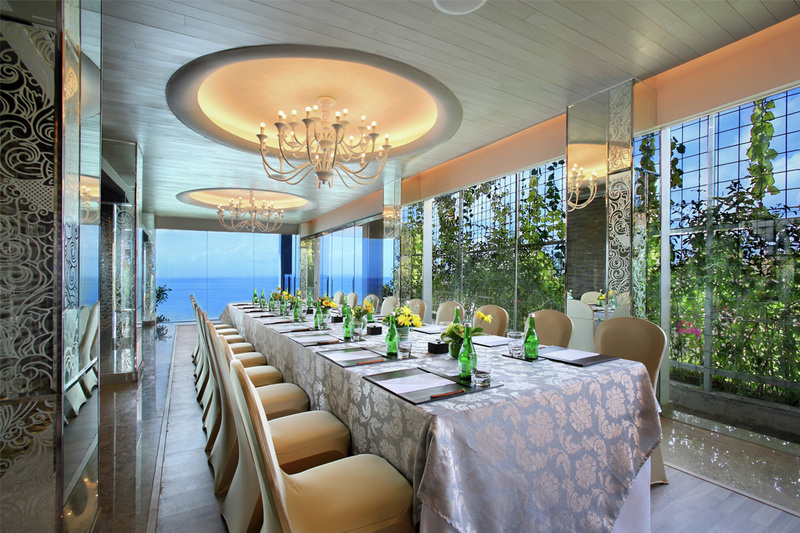 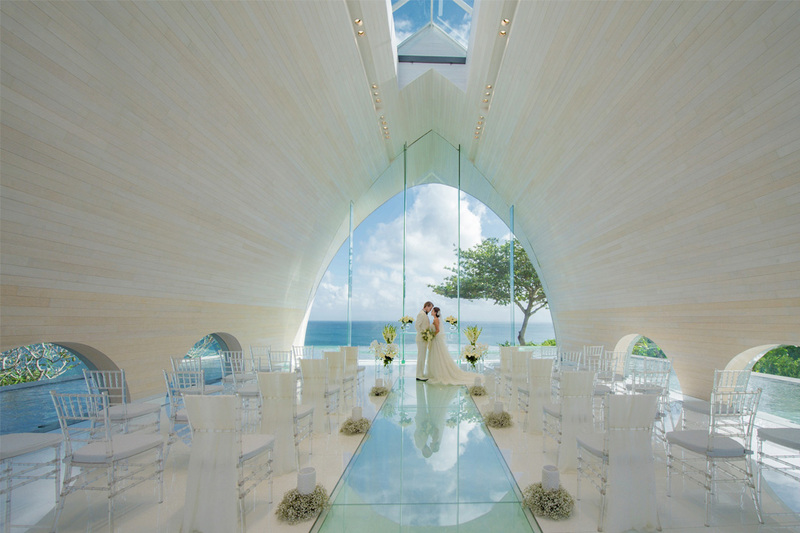 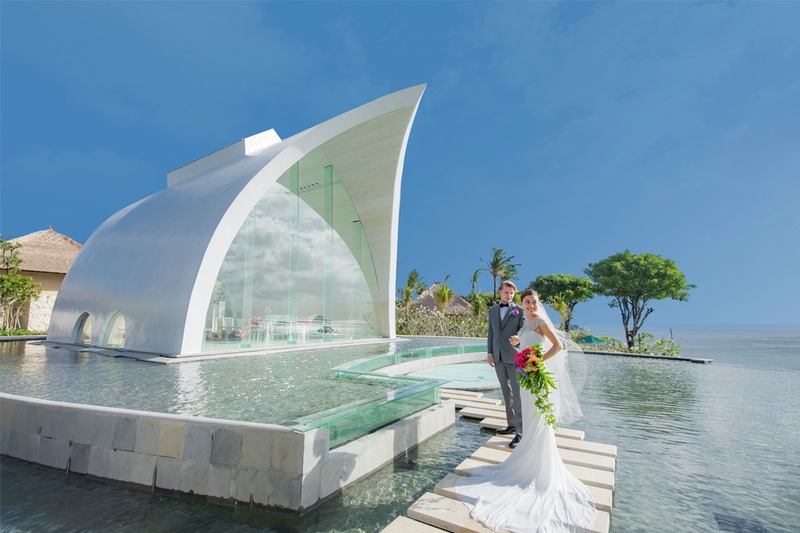 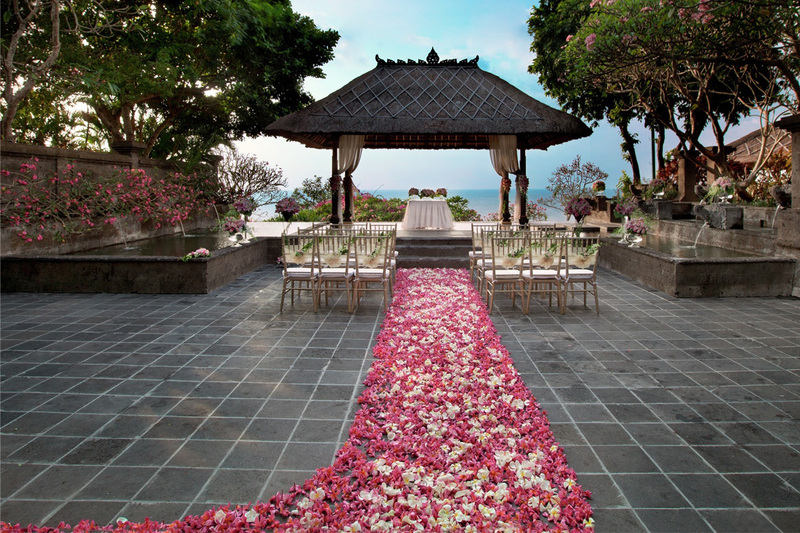 Leading the list of the World’s Best Wedding Venues by CNNGo, AYANA Resort and Spa, BALI is renowned for its glittering glass wedding chapels, elite wedding planners, iconic Rock Bar, BALI after-parties, and truly breathtaking views. 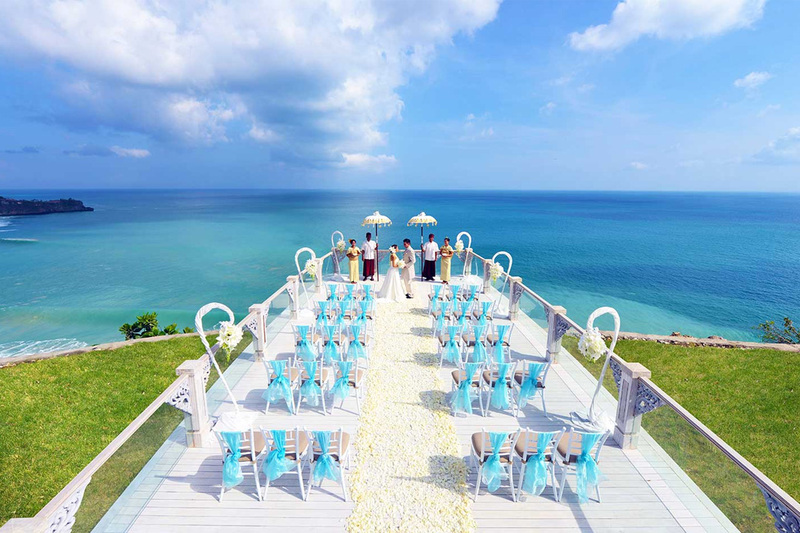 With a dedicated team of certified wedding consultants, a friendly and knowledgeable wedding butler at your side, and 19 unique restaurants with chefs who are ready to customize your dream wedding menu; AYANA is prepared to create a wedding worthy of your wildest dreams. 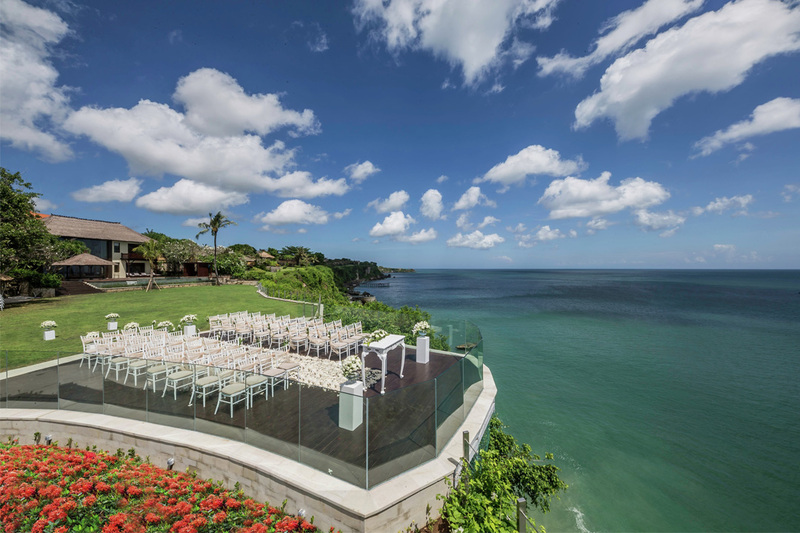 From organizing the perfect cake and flowers to selecting just the right after-party entertainment, AYANA’s five-star services and breathtaking venues allow you to create a wedding celebration that is exclusive to you. 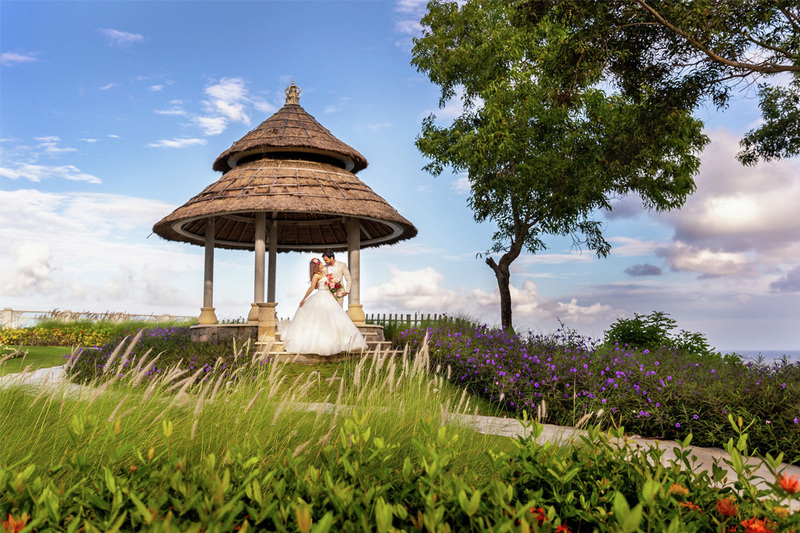 Whether your wedding celebration is an intimate affair created just for two, or a grand extravaganza guaranteed to grace the society pages, AYANA’s exceptional 90-hectare integrated resort promises to exceed your expectations. 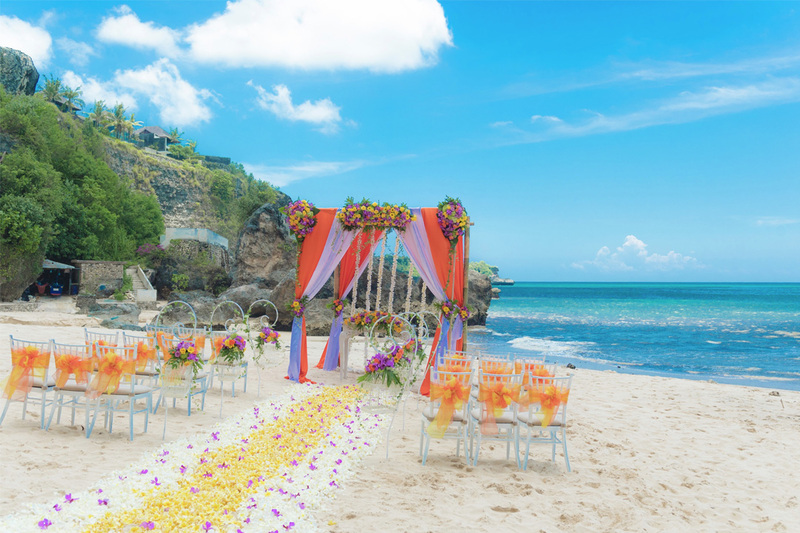 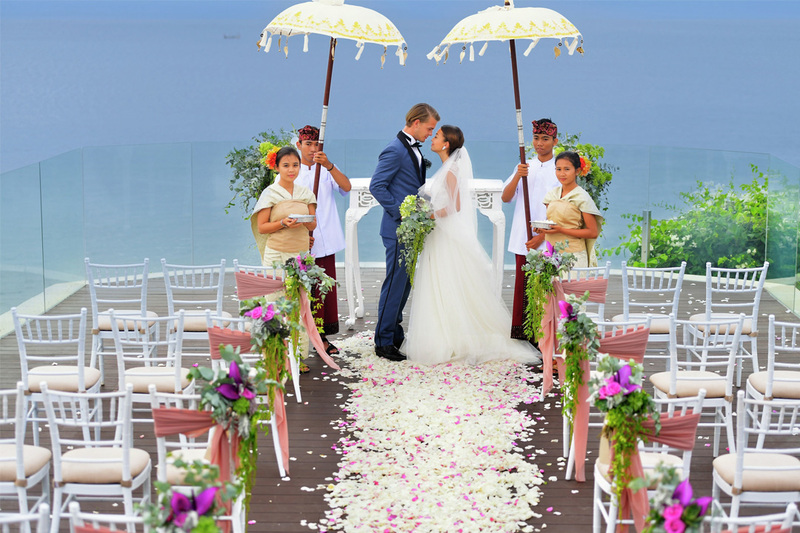 From sunset champagne toasts at the famous Rock Bar, BALI, to romantic cliff-top ceremonies that appear to float above the ocean at SKY, AYANA’s certified wedding planners and professional team are on hand 24/7 to ensure that you enjoy the most important event of your life.